Top quality mobile homes at Argeles sur Mer is on the Mediterranean coast less than 20 miles from the Spanish border and 13 miles from Perpignan airport. The foothills of the Pyrenees are on the doorstep of Argeles sur Mer so you can enjoy days at the beach or walks in the country. 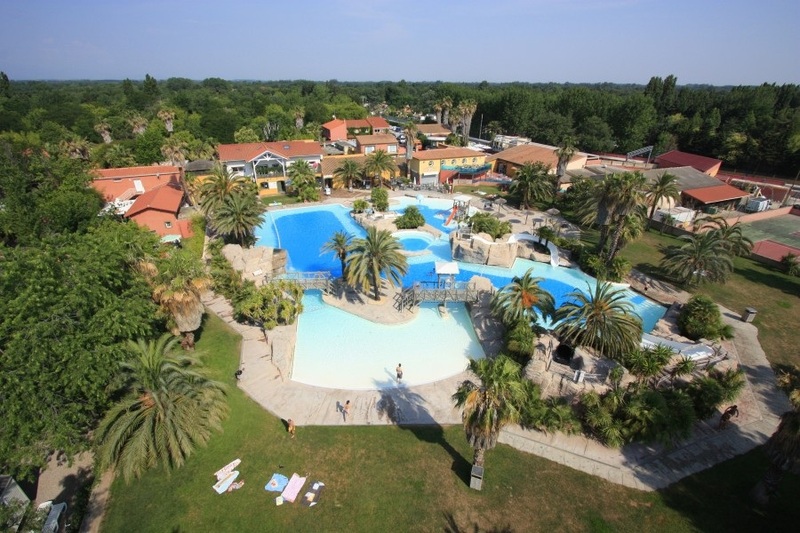 We offer 2 and 3 bedroom Mobile homes on this super 5 star site with a fantastic pool complex. The mobile homes are well equipped for 4 or 6 so you need to bring very little. (a 7th person may be added in some mobiles: subject to the permission of the site.) You may rent sheets and towels. Many clients visit this site bringing only the hand baggage allowed by the airlines. Games Room.Beach less than 1 mile (free bus in high season).